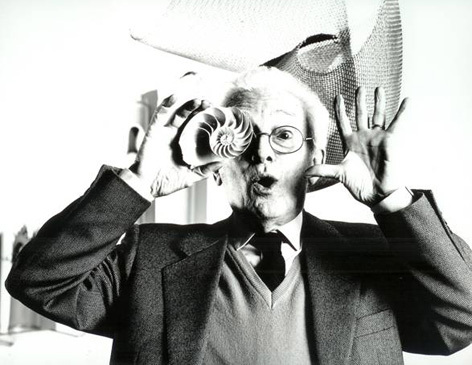 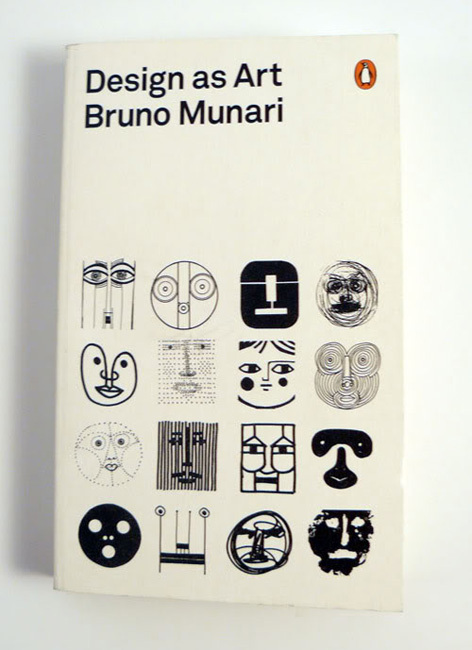 Bruno Munari was described by Pablo Picasso as ‘the new Leonardo’. 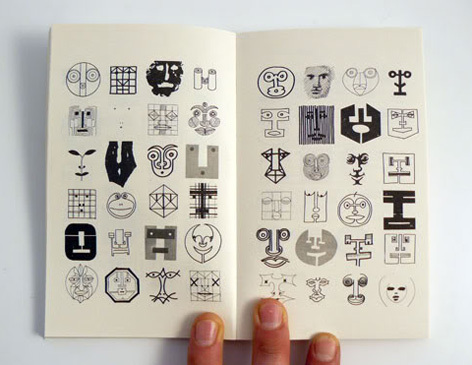 In his book “Design as Art” he attempts to encourage people to look beyond formal conventions and stereotypes by showing methods to increase perpetual awareness. 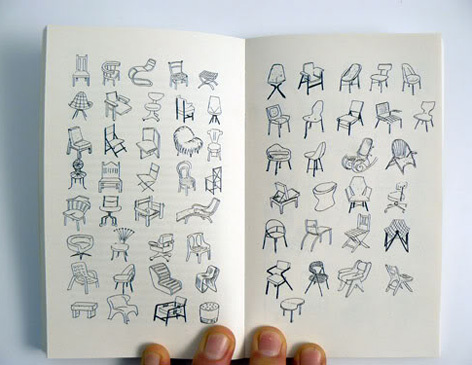 Looking at everything from lamps, road signs, typography, posters, children’s books, advertising, cars and chairs – he tries to show us that imagination has no bounds and with a little experimentation we can achieve something new and exciting.